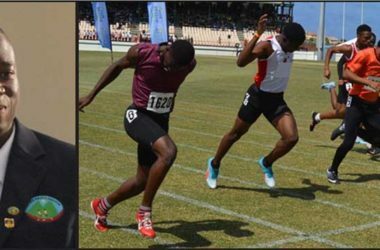 WITH the exactly two weeks before the bells rings at the 39th edition of the National Sports Awards, a number of sportsmen and sportswomen will not be heading to the gala evening at the Royalton Hotel in Cap Estate, Gros Islet where the prestigious event will be held for the second time. Some of these athletes were let down by their respective National Sports Federations as they missed the deadline date of Monday 31st December, in fact some of these associations did not make an attempt to recognized the hard work, sacrifice and commitment by their very own members, they missed the boat by 100 nautical miles and that’s a pretty distance. How can a President of a National Sports Federation forget such a wonderful moment like this? 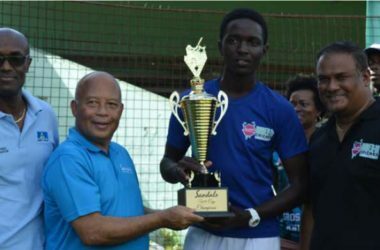 Saint Lucia Andrew Norbert 2018 OECS Cycling Champion. 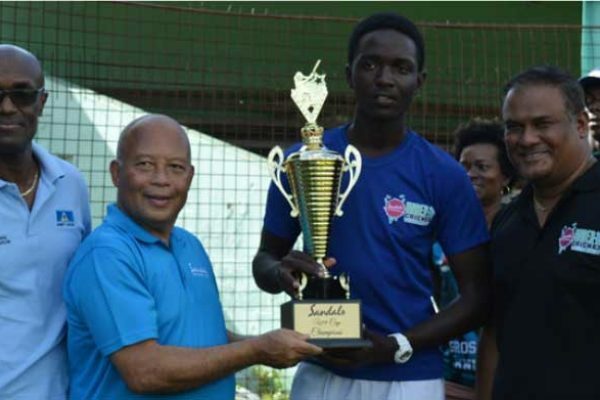 In 2018 a number of sportsmen and sportswomen contributed to the success of sports to Saint Lucia despite it was a year of mix fortunes in terms of podium finish. 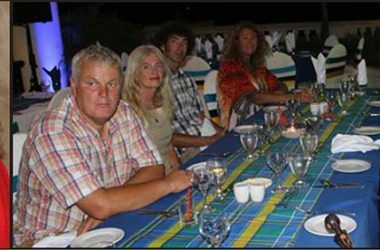 These athletes contributed immensely towards the sport that they represent, many have exceled and bought glory and fame to themselves and Saint Lucia and they deserved to be recognized and remembered. 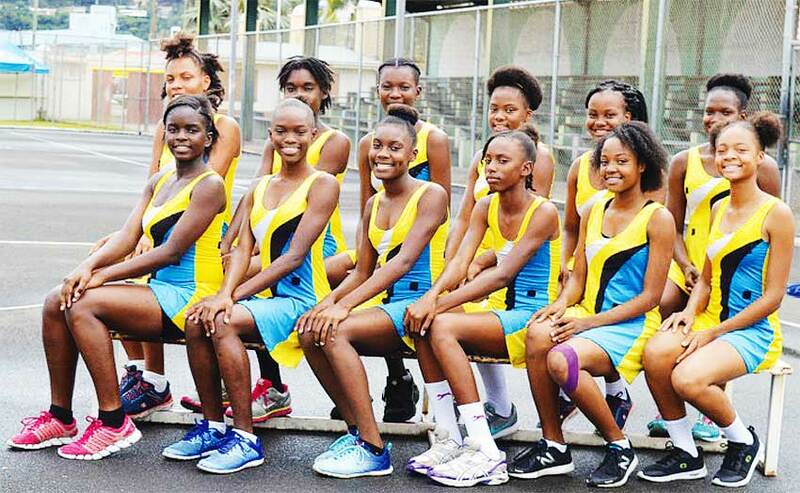 Saint Lucia National Netball Association (SLNNA), a typical example, the Under-16 girls placed second in the Jean Pierre Caribbean Youth Championship right here, no one was nominated in the junior category. 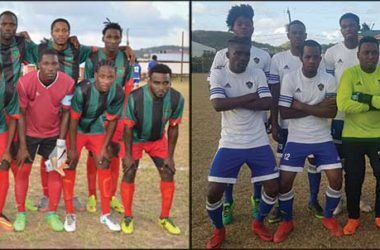 Saint Lucia captured the Organization of Eastern Caribbean States (OECS) Under-23 championship in Saint Kitts; no one was nominated in the senior category. 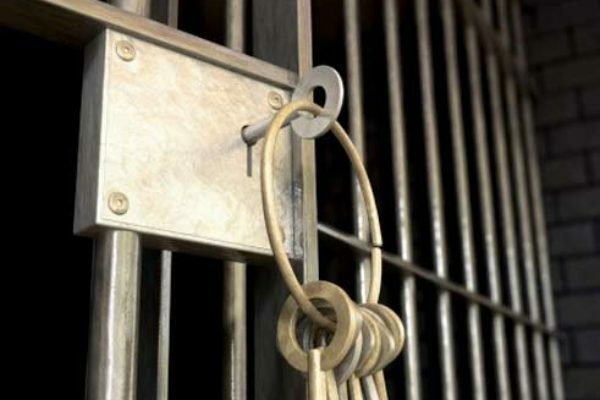 Is it fair to the athletes? Absolutely No. It cannot be right. 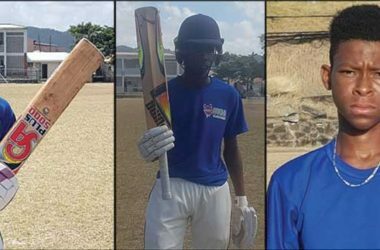 People look for rewards especially at times like these, and no better place to be recognized as a sportsman or sportswoman. 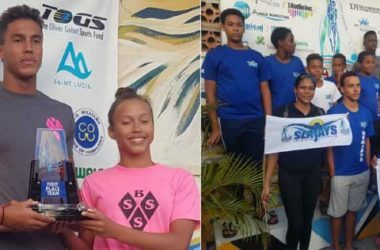 Saint Lucia also captured the Organization of Eastern Caribbean States (OECS) Cycling Championship in Dominica. 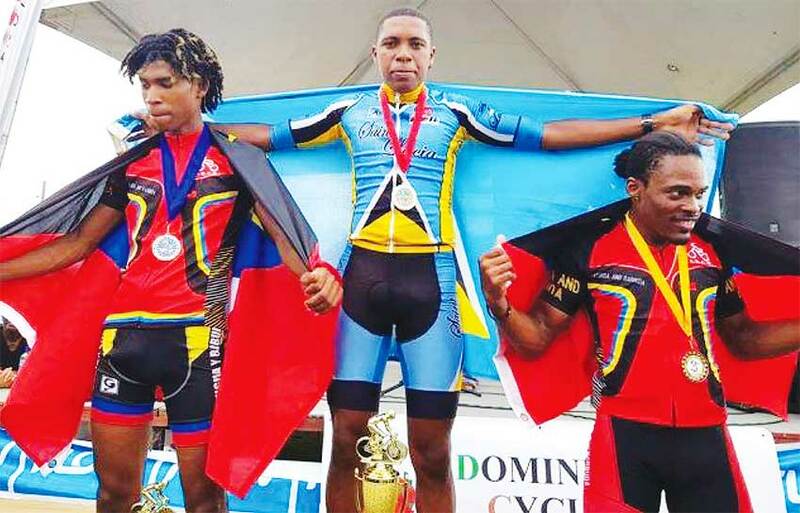 Saint Lucia’s National Champion Andrew Norbert rode to a well fought victory in the 96 km road race in a time of 3 hours.05.30 seconds on Sunday 1st July. 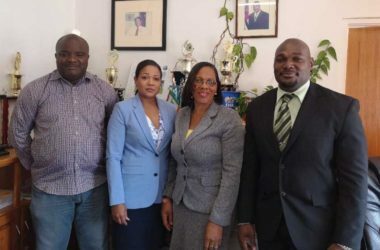 Norbert was part of a 6 member delegation consisting of manager Chester Forde, Coach Alex Noreskal, and team members Alvinus Mondesir, Quami Robinson and Donal Joseph. 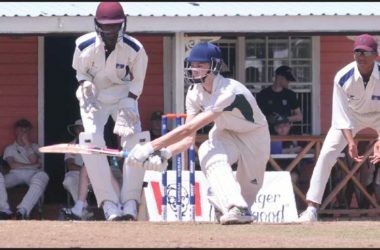 One may not know, but our sportsmen and sportswomen in spite of trying times and difficult circumstances they do perform when wearing our national colours, they deserve just as much respect like any other. We may not have won an Olympic medal since participating at the Olympics from 1996 (Atlanta, USA) but we have certainly written our own piece of history by beating regional and world class athletes. I am referring to athletes in a general statement. For real, you read right, those at the helm of these National Sports Federations will be heading to the Royalton Hotel; what a shame. I am sad and alarm as this is pure bureaucracy and unjust. The question there for, who make these sports administrators? Obviously it’s the same sportsmen and sportswomen, who elected them at Annual General Meetings, but they don’t’ have the time to full a damn form so their athletes can be recognized. I strongly believe, the Ministry of Youth Development and Sports should invite those sportsmen and sportswomen who were not recognized by their National Sports Federation and who went out and did exceptionally well to come and dine and to celebrate with the shortlisted athletes. Come rub shoulders. 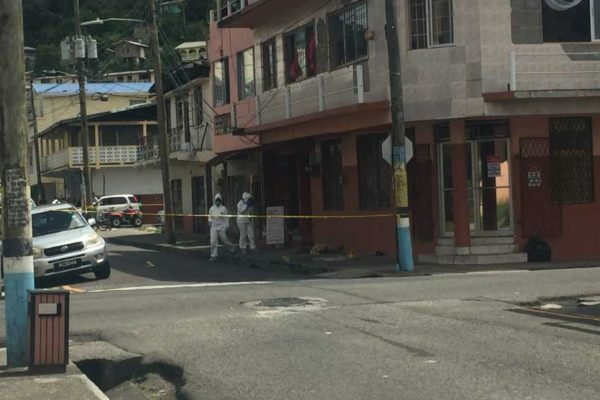 At the look of things we behaving like Cricket West Indies, and for some of you too young to know, that’s how they discard good players/ sportsmen and sportswomen, they leave you to die, you forget all about sports. 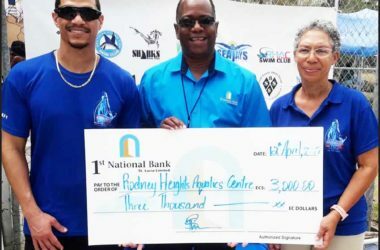 With that said, I want to take the time out to give kudos to the Saint Lucia National Cricket Association, the Saint Lucia Amateur Swimming Association, the Saint Lucia Football Association, and the Saint Lucia Basketball Association. 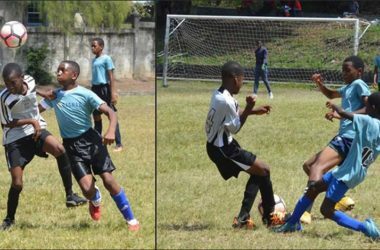 Clubs like Lightning Aquatic, Vieux Fort South Football League, Ti Rocher and Desresseaux Football Leagues for recognizing the hard work by their members. If i miss out anyone, congratulations to you as well. 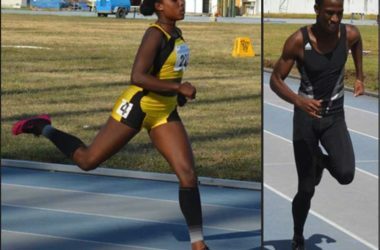 I think the time has come where the Ministry of Youth Development and Sports and the Saint Lucia Olympic Committee should make it mandatory that all National Sports Federation under their watch/ banner must recognised their outstanding sports personalities by staging their own recognition evening even before the Grand Gala which is the annual National Sports Awards and only then we will start to respect the efforts of our sportsmen and sportswomen in this country we call home, we call Fair Helen.